In the smartphone universe, Google’s Nexus device is widely argued as the premier handset for the entire platform – especially more when it’s running the vanilla Android experience. And normally, it’s usually quite often that it’s pitted against the very best from Apple’s camp, which as we all know, should be none other than the latest model of the iPhone. 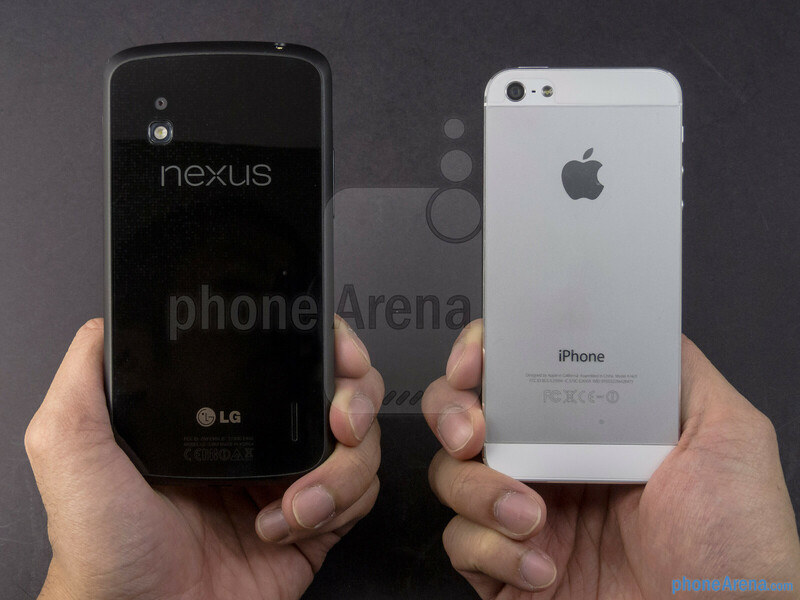 Soaking that all in, we’re seeking to find out exactly how the Google Nexus 4 and Apple iPhone 5 stack up against one another. Going into this crucial holiday period, there’s no arguing that the two are highly sought commodities at the moment, but as with all comparisons, we’ll put our two cents after we compare how they perform in all categories. 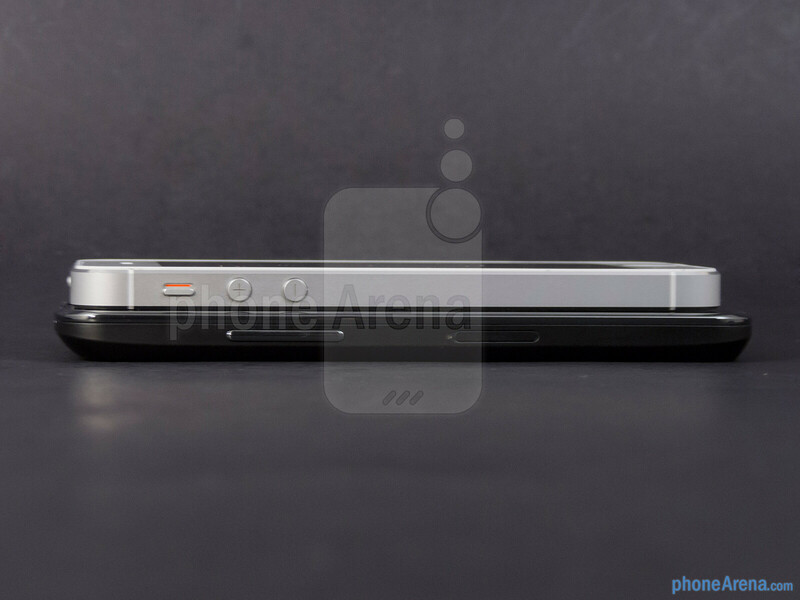 Even from a cursory glance, we still can’t help be attracted to the iPhone 5’s iconic design and its premium construction. Not only is it lighter and thinner than its rival, but it’s also easier to hold in the hand because of its more form fitting size. And with its premium choice of materials, like its brushed aluminum casing and chamfered beveled trim, it adds a solid sense of sturdiness to its overall construction. Well, there are still some attractive elements with the Nexus 4, like its glass surfaces and the neat optical illusion design of its rear, but as a whole, its appearance from the front seems all too conventional. In addition, it’s super slippery and prone to such unwanted distractions like smudges and fingerprints. Although the physical buttons around the trim of both handsets are springy in response, our fingers are better able to distinguish the iPhone 5’s set – mainly because they’re raised more. As for some of the common items the two share around their edges, they include the 3.5mm headset jack, standard mic, and noise-cancellation microphone. Obviously, it’s nice to find the Nexus 4 opting to employ a microUSB port for charging/data connectivity – whereas the iPhone 5 relies on Apple’s new proprietary Lightning docking port. Sure, it’s just a pain trying to get video-out functionality with Nexus 4, as its SlimPort socket requires an optional adapter, but it’s nice that a wired connection is available for it. Conversely, there’s no wired option available for the iPhone 5 yet, and instead, the only way is to go the wireless route via AirPlay. 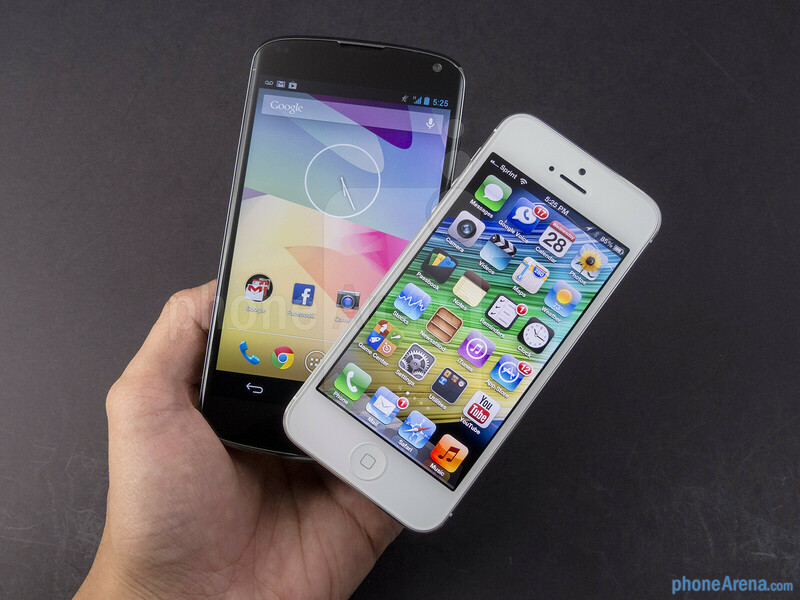 Snapping self-portraits is an easy task with both smartphones, as the Nexus 4 sports a higher 1.3-megapixel front-facing camera, versus the 1.2-megapixel one on the iPhone 5 – with both having the ability to shoot video in 720p. In the rear, however, they’re both featuring 8-megapixel auto-focus cameras with LED flashes – while being able to shoot video in good ol’ 1080p. However, it’s worth mentioning that Apple’s beauty is packing an f2.4 lens and backside illuminated sensor. 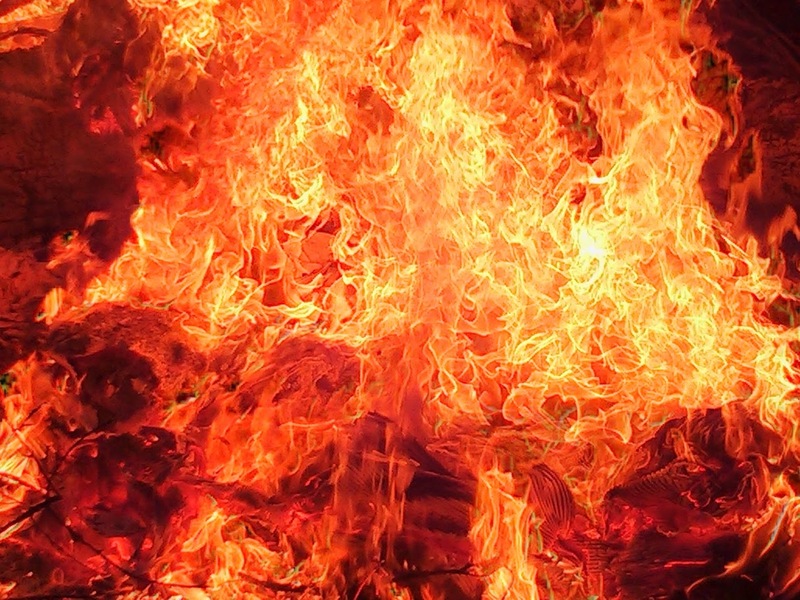 Considering these high-end smartphones we’re dealing with, it’s only natural to see them being accompanied with stunning displays. 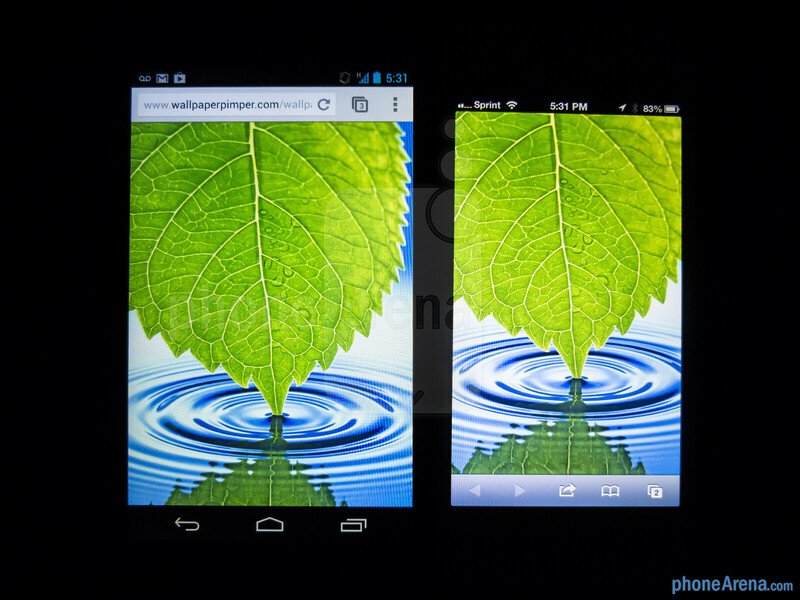 On the Nexus 4, it’s donning a larger 4.7-inch True HD IPS Plus display with WXGA 768 x 1280 resolution, which produces a high pixel density of 318 ppi. In contrast, the iPhone 5 packs a smaller 4-inch Retina Display, which is mighty large for an iPhone of course, but equally so, its 640 x 1136 resolution manages to inch out a higher pixel density of 326 ppi. Certainly, it’s the iPhone 5 getting the mark on paper for delivering the better numbers, but in practical usage, there isn’t a drastic difference between the sharpness of both – as our eyes take a liking to their detailed looks from a normal viewing distance. Meanwhile, they share some other similar qualities, as their IPS LCD based displays deliver warmer color tones that light up our eyes with their vibrancy, strong brightness output, and superb outdoor visibility. 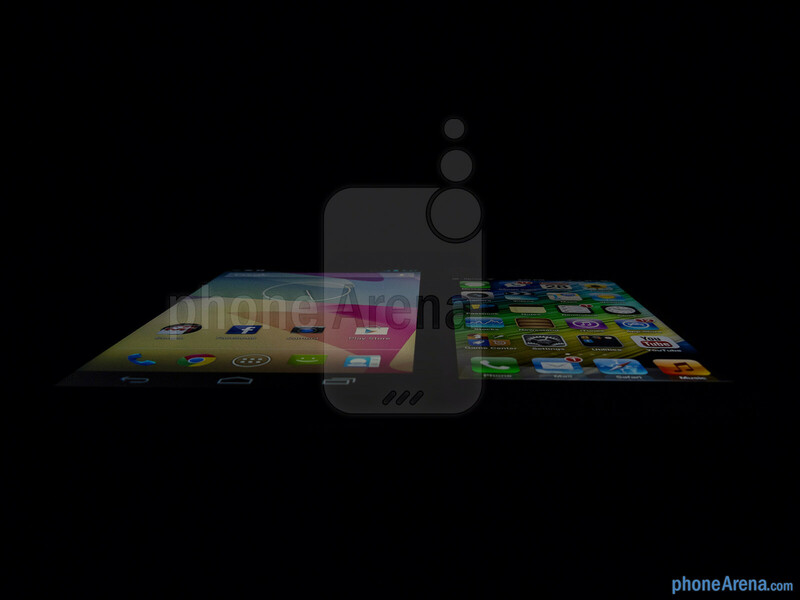 However, we notice that viewing angles are better on the iPhone 5 at extreme angles – since there’s some noticeable distortion on the Nexus 4. Hardly a recognizable thing at the beginning, we notice that the Nexus 4 ‘s touch sensitivity isn’t as good as its rival, seeing that it requires firmer presses for it to register. Why are you suprised??? 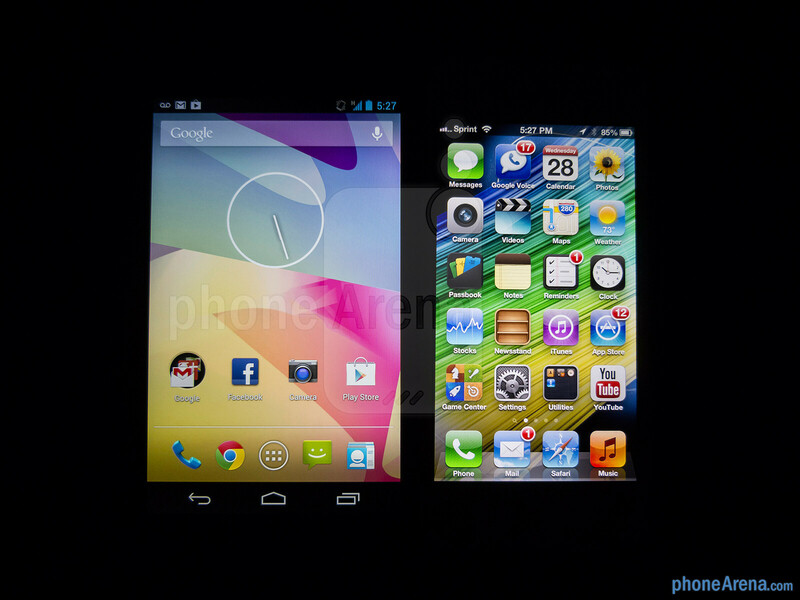 A better, all-rounded phone definitely wins... and that phone is the Nexus 4. 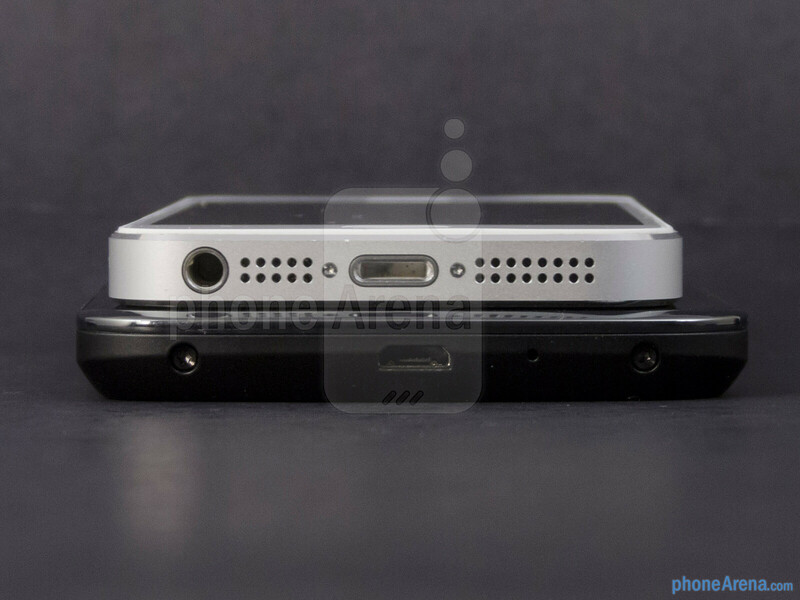 I'm very impressed with iP5 camera, they managed to make one of the top camera and still kept the phone very thin. 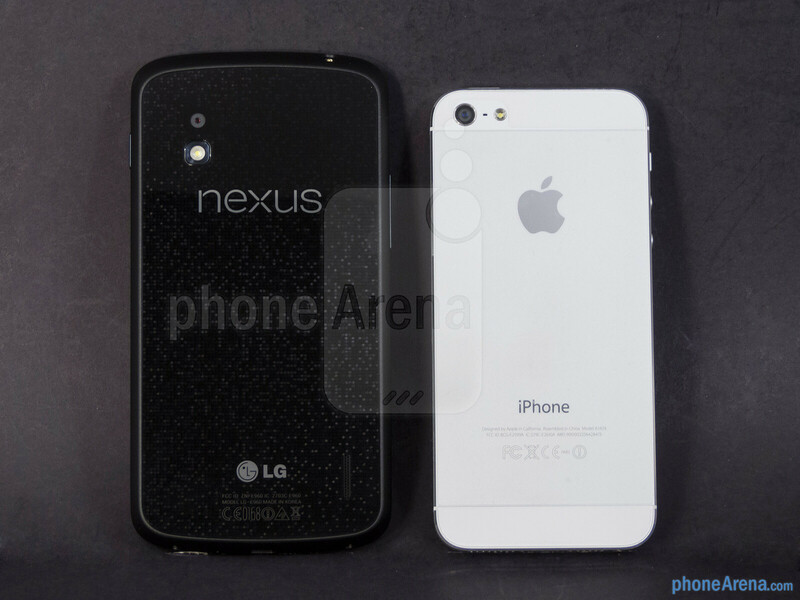 Other than the camera, it's Nexus 4 all the way. Pretty much any digital camera has the chance of getting a purple flare, I even get it sometimes on my dslr. 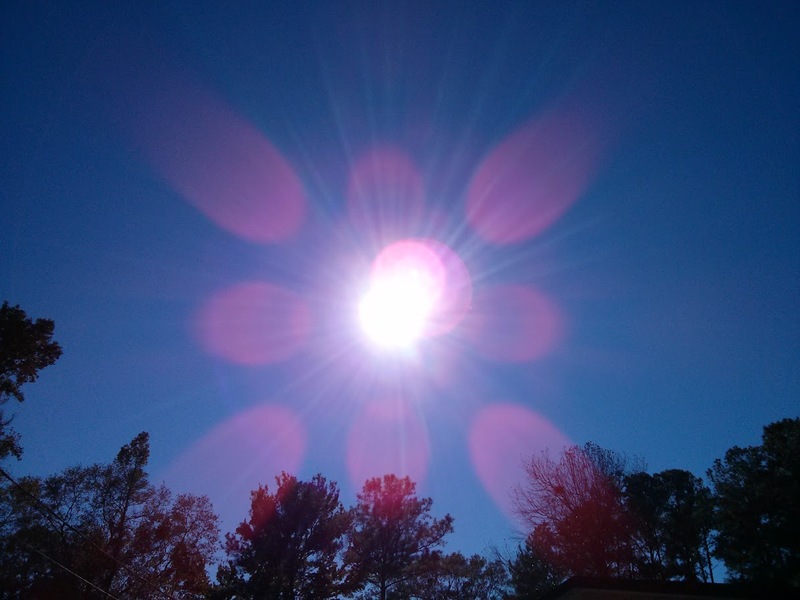 Lens flare is not a function of a digital camera. Even film cameras suffered from lens flare. There is a reason that lens hoods are sold for lenses. What I am wondering is why the iP5 has lens flare while the 4S does not (at least nowhere near what the iP5 has). Could be the sapphire lens, since sapphire is blue it will turn glare purple easier. My iP4 had lens flare a good bit, I actually don't get much of it on my 5 unless I'm really trying. My atrix even got the flare to a point. "I had to point the damn thing directly at the sun on a cloud free day to get some purple to show up." In such conditions it is normal. In iPhone 5 case you don't have to search for special conditions to get Purple Halo. I have to search too. 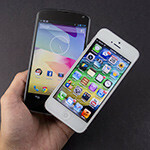 It's not as prevalent as other android fanatics would have you believe. I rarely get it, even in super sunny conditions. Non of my photos in my photo gallery has this purple flare. Enough with the blatant trolling, you don't look cool. 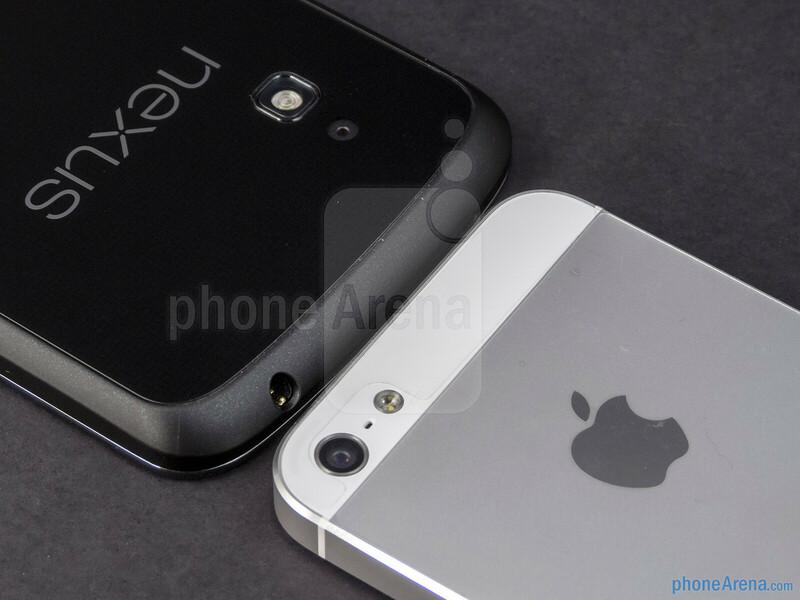 Yes, apple did admit the iPhone 5 was prone to the purple halo, I will give you that, but you can't assume all iPhone 5 models have that much of an issue with it just like not all nexus 4s will have the problems. You seem to excuse any issues any android phone has even if the iPhone may run into the same issue. And spare me the whole "apple fans preach about how perfect their products are" because I've heard it over and over and they're just as bad as those who make it a point to bash on Apple. First of all I have never praised Nexus 4 camera's quality! 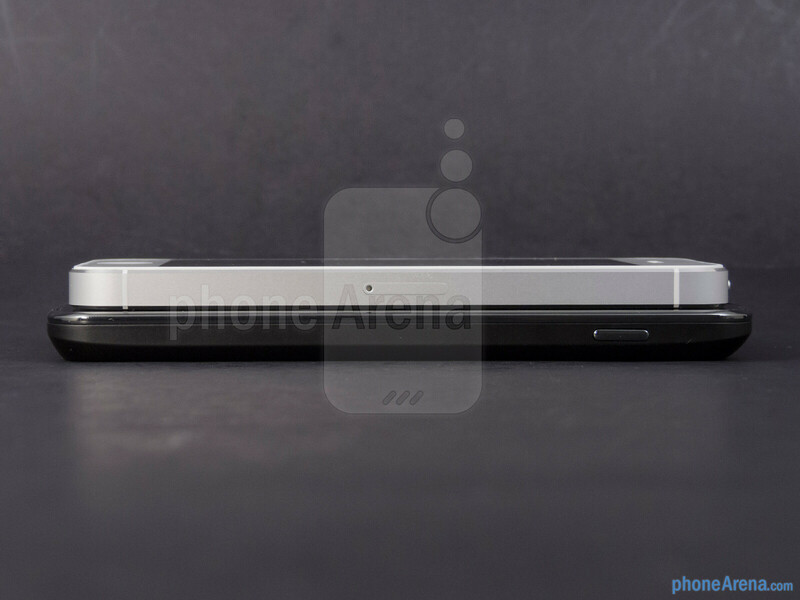 I just say that it is much easier to get "Purple Halo" on iPhone 5 than on Nexus 4. It was probably just a first shipment problem. Nearly every phone has those. 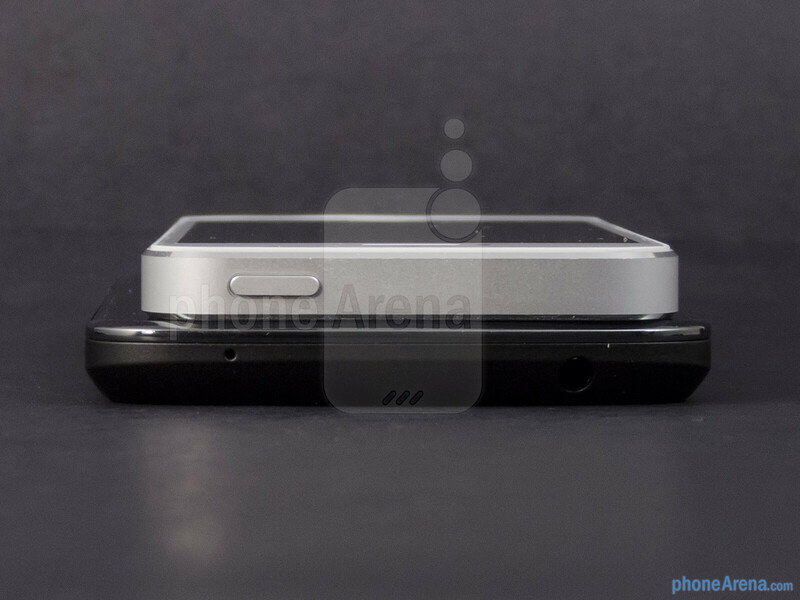 The HTC One S had it with its ceramic coating chipping off, the Galaxy S3 had it with the polycarbonate cracking along the camera and sides, the iPhone 4 had antenna-gate, now the iPhone 5 has the purple halo (among other things). I'm sure once Apple noticed there was a problem they made a change in the manufacturing process that helped reduce the purple halo effect. It's mostly early adopters that get the problem. I mean, PA never lets anything other than iPhone win. 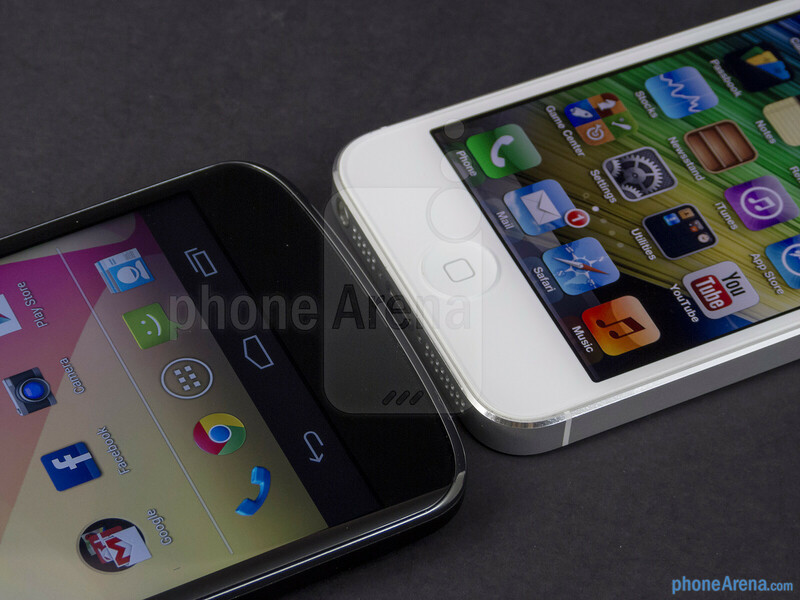 Then it comes to the point that N4 killed the iP5!! 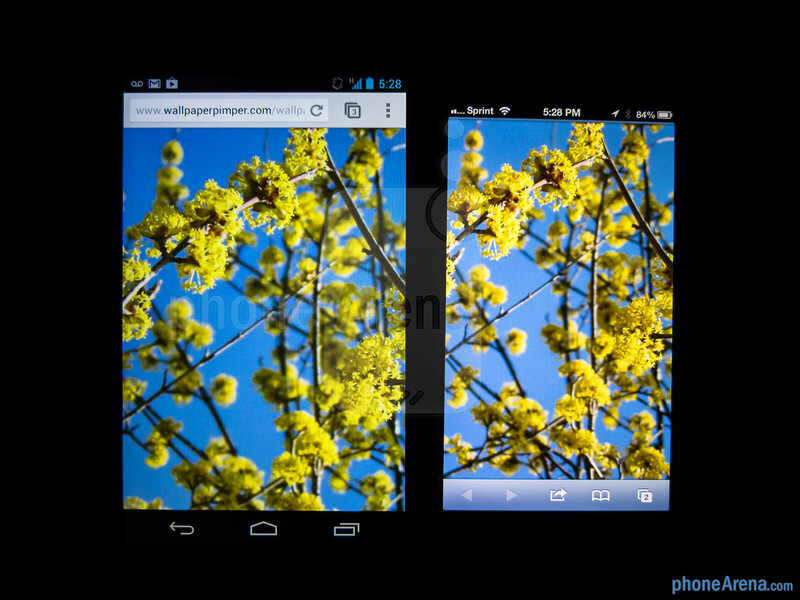 Nexus 4 FTW!! I wonder how long before Apple gets a clue and updates the iOS UI? I'm very impressed with the "premium quality of iphone 5", as they posted yesterday a 2 months old iphone totally scratched.. Premium quality has my Nexus S, with 2 years old and only a few scratchs. To bad a Iphone 5 holds it value and will always hold its value better then any of those phones!!!!! 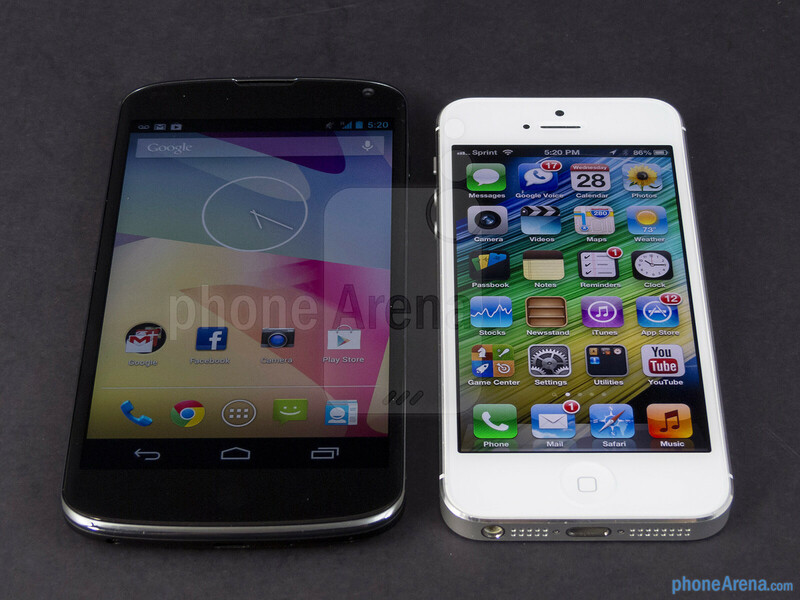 Problem is iPhone 5 16gig is $650 while the Nexus 4 16gig is $350. That's a $300 difference right off the bat if your paying straight up. 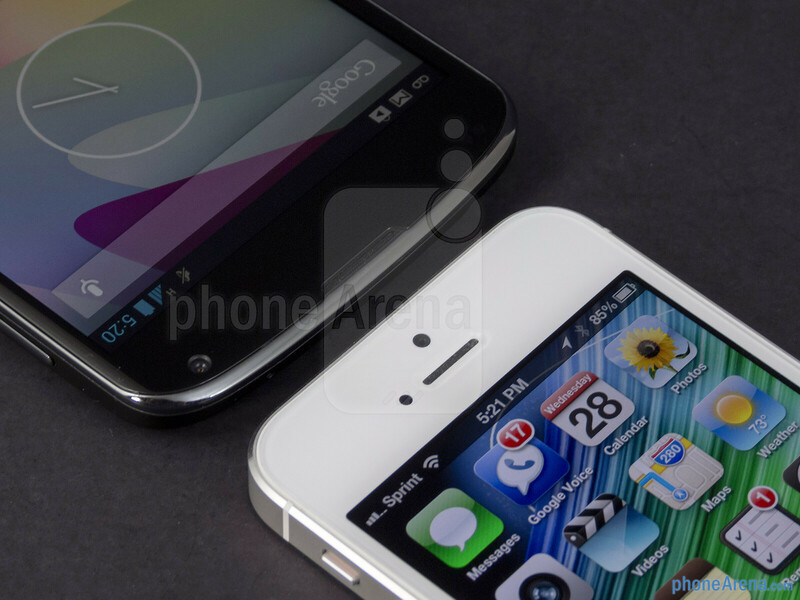 Your going to lose more money on iPhone 5 after 2 years. The only way iPhone 5 makes sense is if you lock into a 2 year contract at the subsidized price of $200. Got to go. My Note 2 just showed up. When you buy a smartphone at $700+, LTE is the minimum you'd expect. 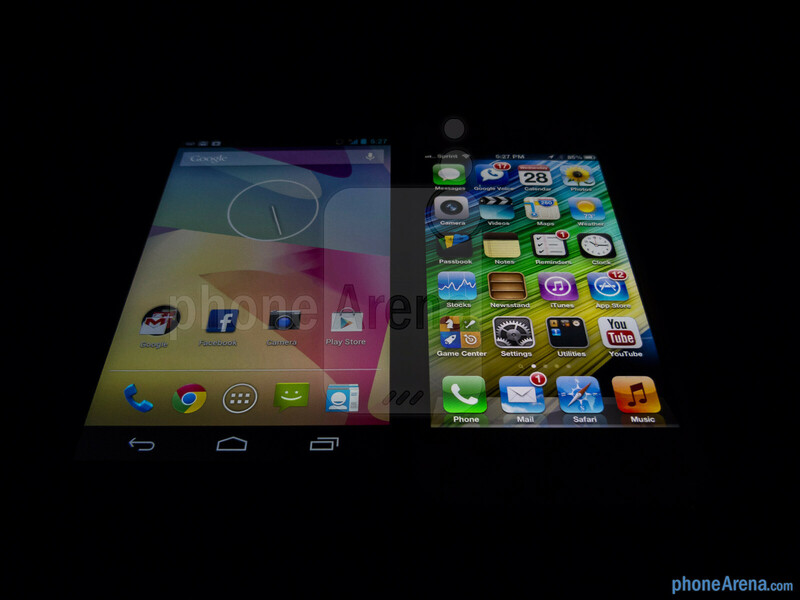 The nexus 4, which is a better smartphone according to this review btw, is another story. I have no complaints whatsoever since it's priced at $300. 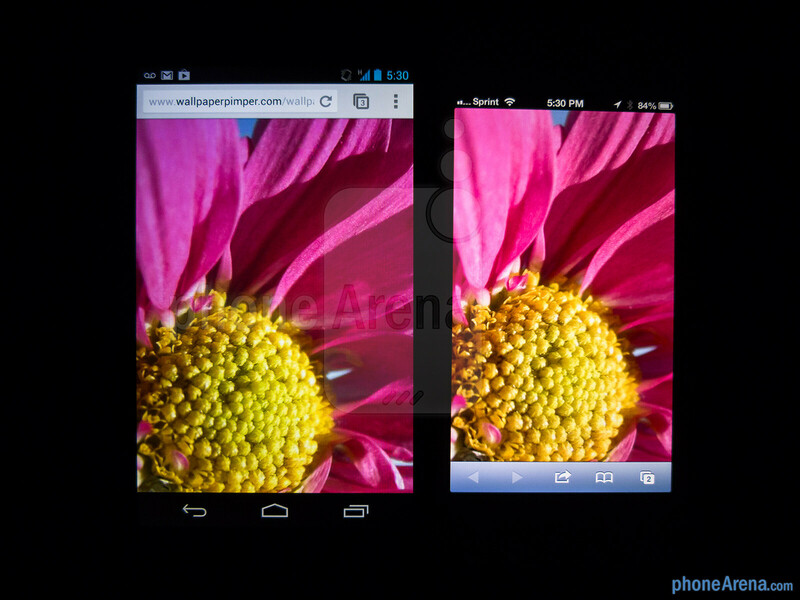 the Nexus4 has LTE. Its just not activated.